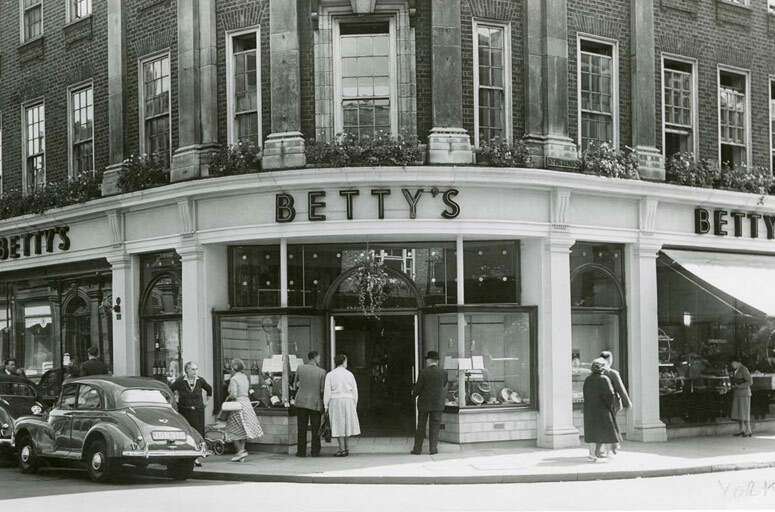 Though the food and staff shortages of the war years caused huge challenges for the business, Bettys remained as popular as ever – particularly Bettys in York which became a favourite with the many airmen based in the area. We must point out that we serve an average of 20,000 (twenty thousand) main meals, subsidiary meals, teas and hot beverages, per week. Bettys managed to convince the army not to requisition Bettys York because of the valuable public service it provided, 1943.